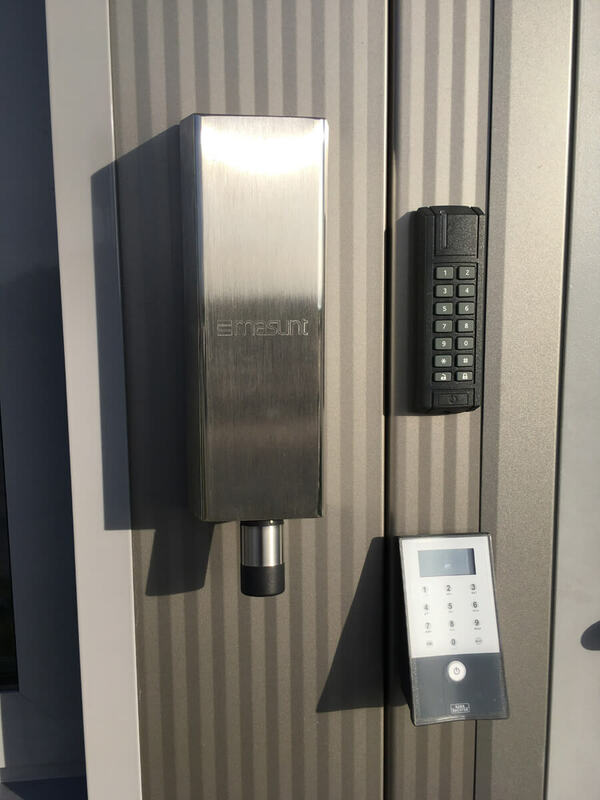 Product information "service safe XL 640"
The masunt service safe offers plenty space for the secure storage of extra-large keys and access media. 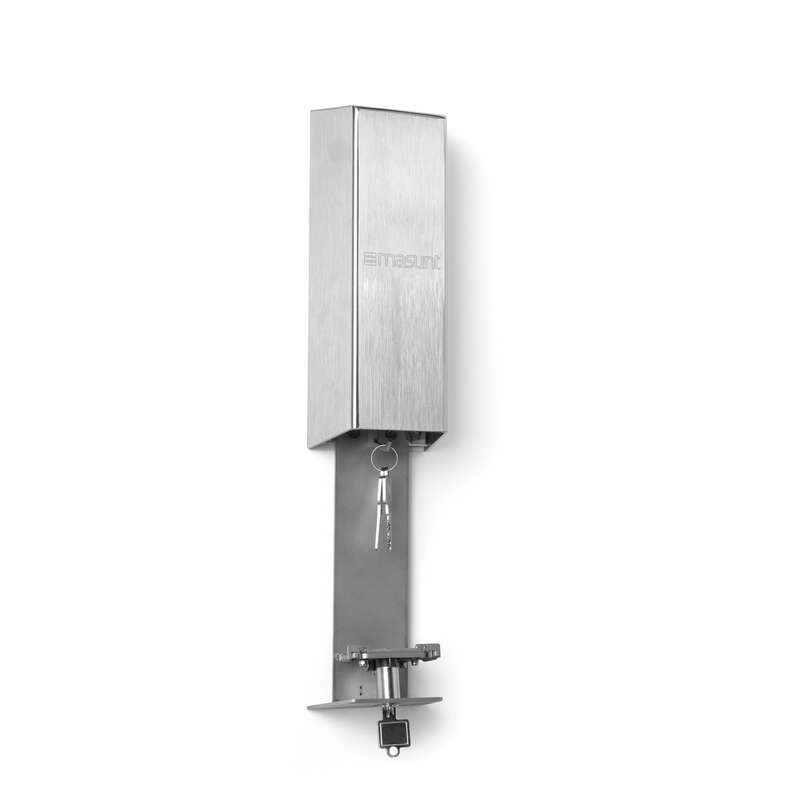 Keys measuring up to L 160 x W 90 x D 50 mm can be hung on the key hook that is located on the mobile slide in the safe. Check-card sized cards can also be stored inside. The mounting is simple and secure using a mounting plate that is screwed onto the wall. The safe is then hung and bolted to the plate while open. The safe is prepared for use with a profile half-cylinder 30/10 mm (not included with delivery). A corresponding PHZ, e.g. : The ABUS B1L452 profile half-cylinder can be ordered separately. 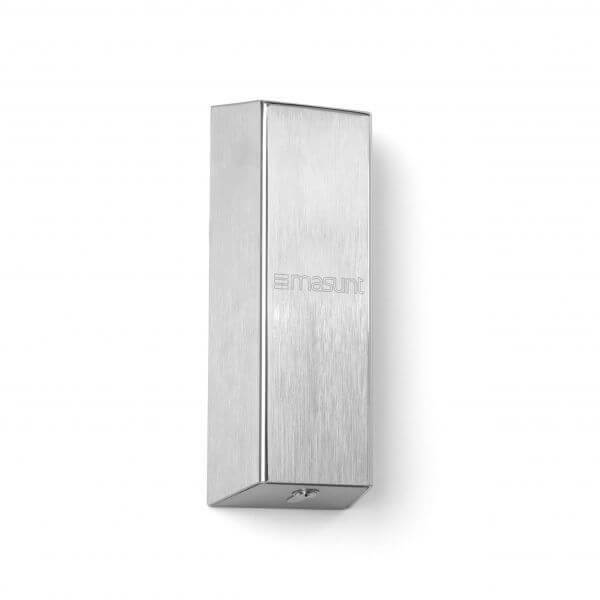 The masunt service safe XL is used for storing property keys. 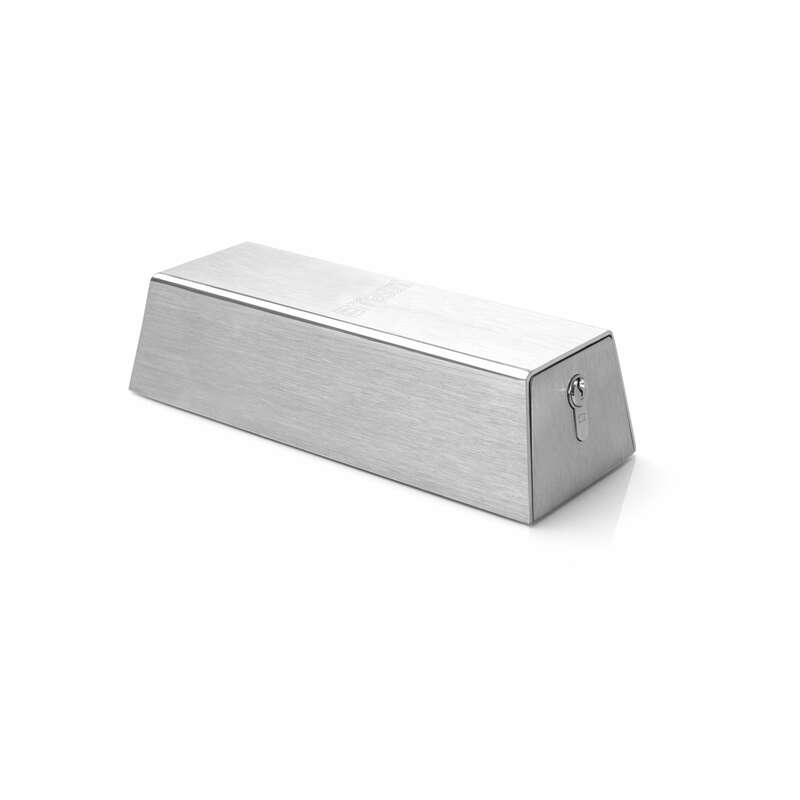 The key or key-cards can be easily deposited on the sliding insert. 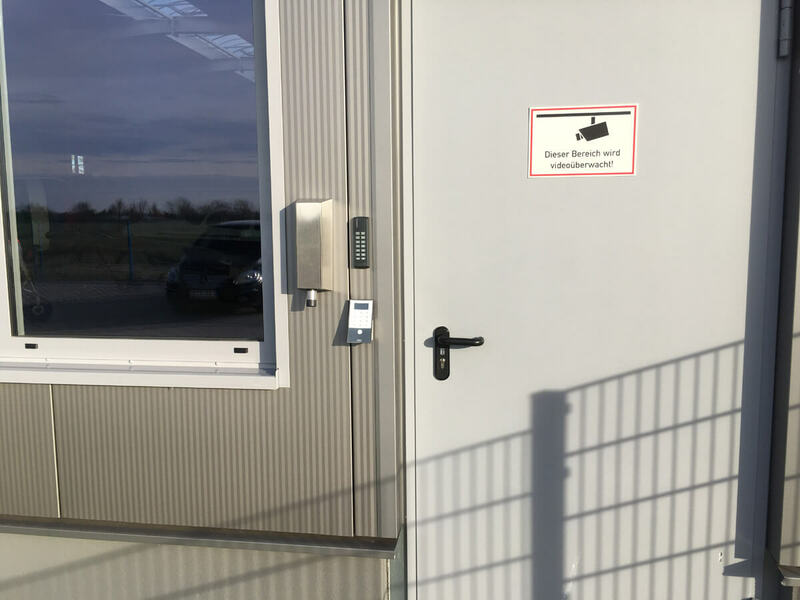 The masunt service safe can be used in accordance with DIN 14675 as a Class 1 fire brigade key depot. The safe impresses with its high-quality appearance, robust workmanship and ease of use. Customer evaluation for "service safe XL 640"